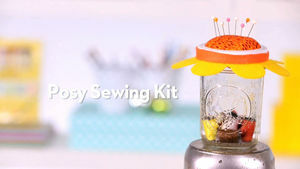 Sewing is both practical and artful. 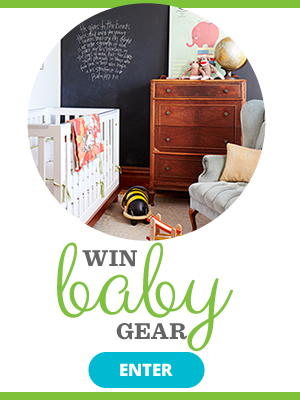 Help your kids learn the basics of clothing care and repair, then spark his inner stylist with simple clothes, accessories, crafts, and toys he can make himself. 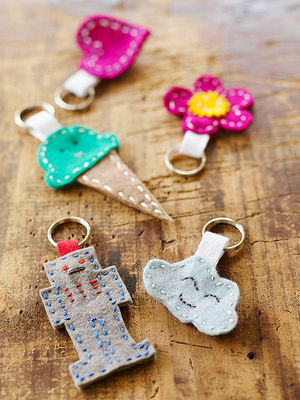 Design your own shapes for these fobs or trace our templates inspired by Japanese kawaii ("cute") style. 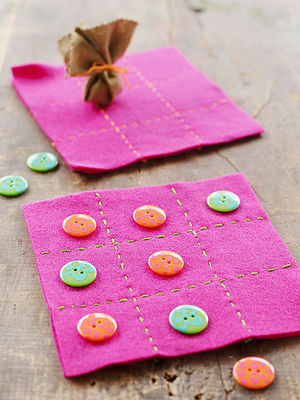 Created with the most basic stitches, these five easy projects are perfect for kids just learning how to sew. 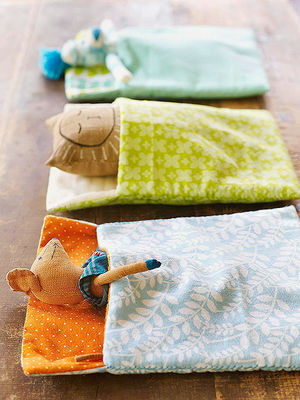 These sew-cute crafts are easy enough even for beginner sewers! 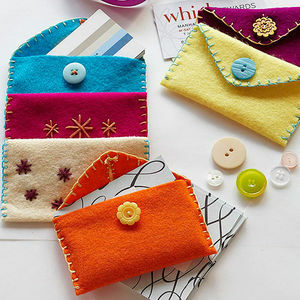 These easy-to-sew wallets are sized just right for business cards, but you can also use them to present a gift card, jewelry, or even a heartfelt note. 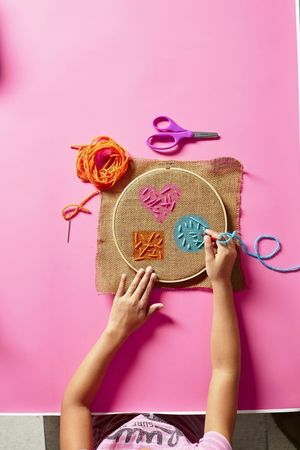 Introduce kids to embroidery with these simple burlap-based projects for every skill level. A few lines of stitching turn a grown-up's tee into a cool and comfy dress or shirt. 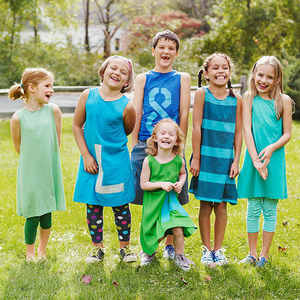 For extra style, add a stenciled monogram. 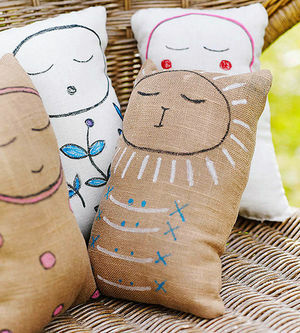 This project teaches kids how to make a small pillow -- and leaves them with a new best friend. 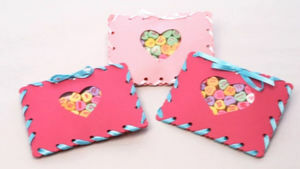 Fill pretty candy pouches with conversation hearts for a classic Valentine's Day treat. 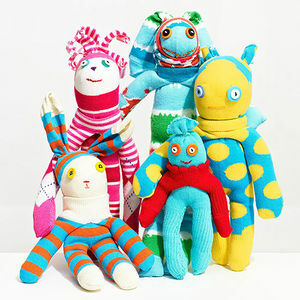 Supply your guests with child-safe plastic needles to stitch adorable yarn cards. 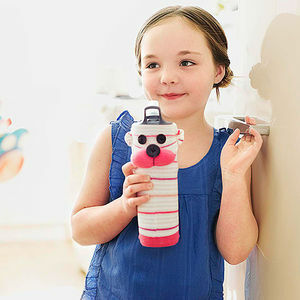 Perfect for a mom or grandmother, this clever and handy gift in a jar is a cinch to put together.